Luke Shaw's 12th-minute own goal means Manchester United have another Champions League mountain to climb. 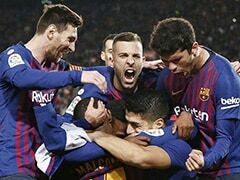 Barcelona beat Manchester United 1-0 in their Champions League quarter-final first leg on Wednesday after a first-half own goal by Luke Shaw at Old Trafford. Luis Suarez's 12th minute back-post header was deflected past David de Gea by United left-back Shaw. 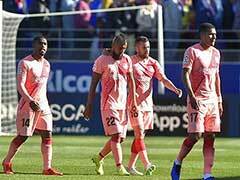 The teams meet again next Tuesday at the Camp Nou. 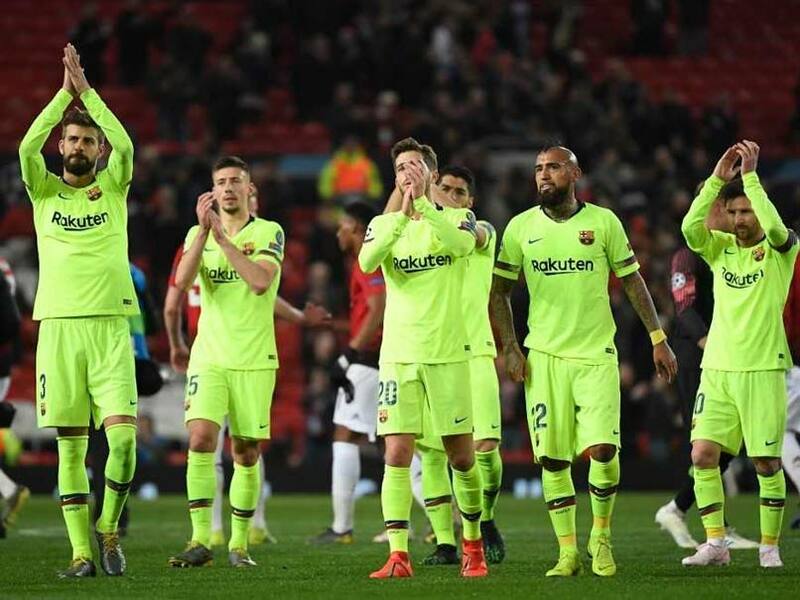 Manchester United defender Chris Smalling believes Barcelona were nullified at Old Trafford despite emerging 1-0 victors from their Champions League quarter-final, first leg. 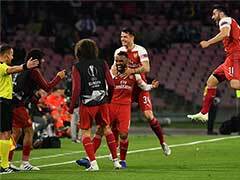 Luke Shaw's 12th-minute own goal means United have another Champions League mountain to climb on the road, after overturning a 2-0 first-leg deficit to eliminate Paris Saint-Germain on away goals in the last 16. "We pressed them high and made it difficult. It's a shame we couldn't get the goal," Smalling told BT Sport. 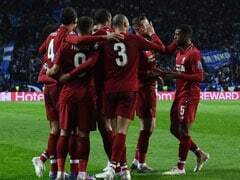 "We had a spell in the first half where we went after them and then we looked nervy, but after half-time we got at them. "The whole team, we nullified them. I think there was only one other save for David de Gea. "We knew we had to bring that intensity that they're not used to." 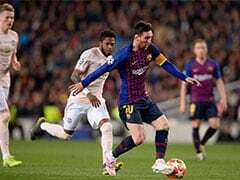 Despite not being at their best, Barcelona comfortably held on to take a precious lead back to the Camp Nou for the return leg in six days' time as United failed to register a single shot on target. 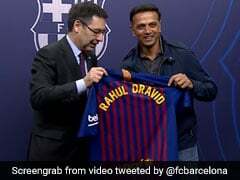 "Playing here is always difficult because it is a majestic stadium, with history, a great atmosphere and the fans push them on," said Barca defender Gerard Pique, who played for United between 2004 and 2008. "They pressed, but I think we controlled the game well. We were strong at the back and looked to counter-attack. "It was an even game but we took our chances."